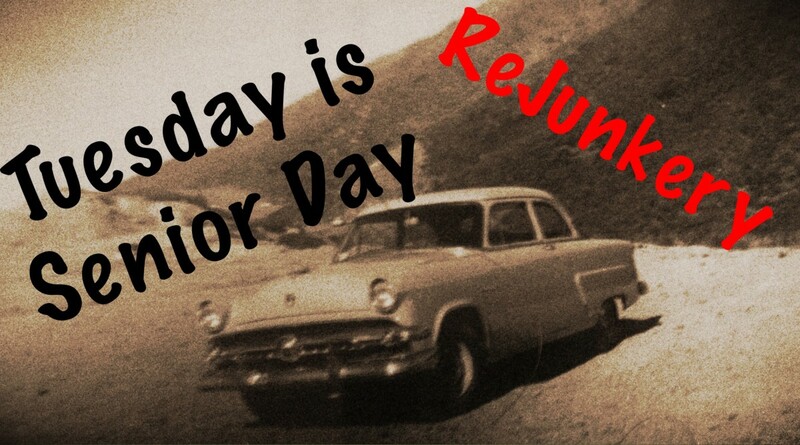 In April of 2015 my husband and I opened Rejunkery, a thrift and repurpose store in the Northern Nevada area. To say this store was a long time coming would be an understatement. When I was a child, mother stayed home with us while my dad supported our family. Money was always tight. When we needed something my mother's first place to go was a thrift store. Our home was decorated in items my mother lovingly repurposed. Through her frugality, my mother instilled in me the idea that we are only limited by our imagination. Thus the inspiration to own my own store was always present in my life. Opening a thrift/repurpose store comes with challenges that most people are not prepared to face. Challenges that actually make starting a thrift store a bad idea. Today I'm going to discuss the good, the bad, and the unbearable of owning a thrift store. Through honest information you can make your own informed decision about starting this type of business. Owning a thrift store sounds easy. If you hated working retail or have never worked retail, this is not the business for you. Opening a store costs between $20,000 and $30,000 to do it right and survive until the store picks up. 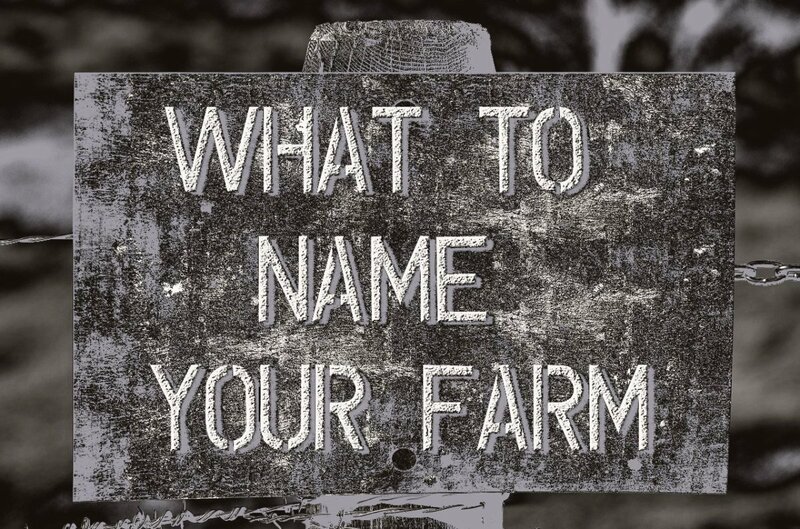 Consider that having a sign put over your store can cost between $4-10,000 depending on the sign. When you factor in basic necessities such as a counter, fixtures, and merchandise tagging equipment, owning a store becomes expensive. Although many web pages and articles will tell you that you will pull in $1900 a day, the reality is that you will only make $100-200 a day (those are good days). New thrift stores are lucky to make $50 a day for the first year. That is not profit, that is barely making the rent money. You may not want to quit your day job. The thrift industry is only a cash cow for large retailers like goodwill who have high volume and square footage. If you pay close attention to your town you will see tons of independent thrift stores popping up and then disappearing. Those people watched too many episodes of Storage Wars. The licensing and accounting behind the business are even more important. I was lucky enough to have an accountant in the family. If you have a tough time balancing a checkbook, then owning your own business may not be the best idea. Owning a business is a paperwork nightmare. Licensing takes about a month to process and should be carefully reviewed. We continuously had issues with the state because they wanted us to file paperwork on employees when we never had employees. You also have to have General Liability Insurance. Insurance is expensive and does not cover your merchandise. If you want to insure your merchandise then you will need a good inventory system in place. 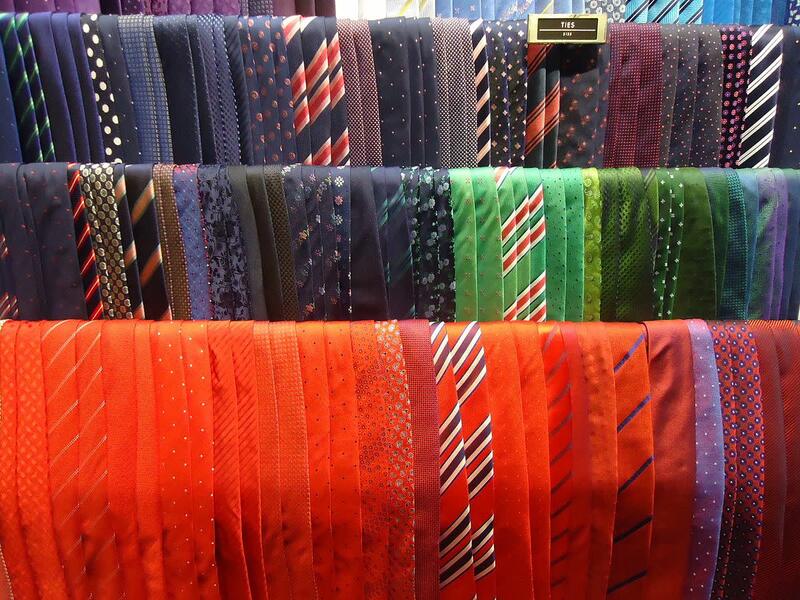 It's risky to function without covering your merchandise, especially when you are in a strip mall will other businesses. We were not a non-profit. Non-profit takes longer to have approved and you have to function under laws that apply to non-profit organizations. If you are opening a non-profit then you have to donate a percentage of your proceeds to charity. While this makes getting donations easier, it is a ton of red tape to get a non-profit status. Getting people in the door is a challenge no matter how much you advertise. We wasted thousands on local paper advertising. If you choose the local paper as advertising, review your ads from the paper after it comes out. Two different publications botched out ads. One news paper even cut off the name of our business. Do not trust them to print your ad correctly. What I learned from that experience is that print is dead. Radio advertising is only slightly better than the news paper. Why? Most of us change the station when a commercial comes on the radio. Do not waste your money on advertising in these media forms. You have to know your share of the market. Who is your customer? Where is that customer most likely to see your advertising? Most of my customers discovered our store through social media. We build a following on Facebook. I joined every local resale page in our area on Facebook. Once I was member of local Facebook pages, I posted items for sale that people would want to buy. Be careful to follow each pages criteria for posting to their page. Do not go on community pages and try to sneak in an advertisement. If you are respectful to others they will allow you to stay on the page. Lots of businesses were blocked off of pages for not following the rules of the page. When a person walked into the store they would look around even if they only came to buy that one item. Part of the success of my Facebook advertising was being able to update merchandise with current interior design trends. 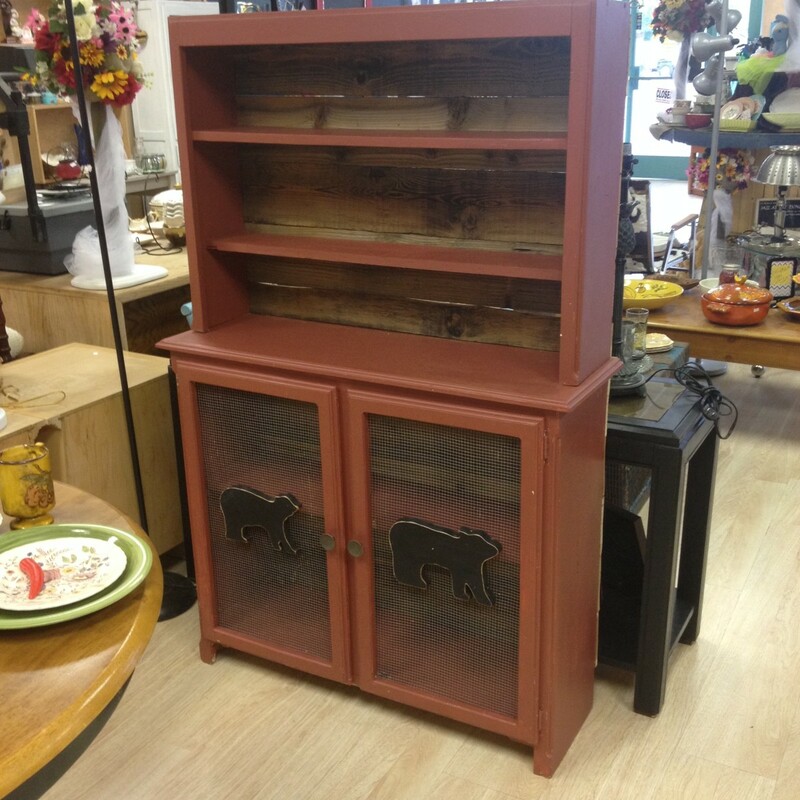 People started to buy into the idea that cleverly repurposed items were just as good as new. Thrift stores cannot sell; food, weapons, or mattresses. Mattresses have to be professionally sterilized and tagged to be resold. Unless you have a local facility that does sterilization, mattresses have to be tossed out. If the mattresses was in decent shape we gave them away. Business owners think they have a ton of stuff so they won’t need to buy merchandise. They will be surprised how much merchandise it takes to make rent. The problem with collecting stuff is that you have to have a place to put it. This may require you to rent a storage unit or pack your garage. Some thrift stores tank in the first month because their merchandise is horrible. Don't take the gems home. By that I mean when you get something you want to take home, sell it. The better your merchandise the greater the chances people will return. I will tell you that buying storage units is not going to make you rich. It will make you tired and frustrated while, giving you a sense of how ridiculous our society is for storing their super cheap junk that should have been put into a yard sale. No one is looking for an original deed to the Winchester property, Unless you are at a Sotheby's auction house, no one is going to pay for good money for that deed. Getting top dollar only happens in city settings or if you know a collector. Think wisely about where you get your merchandise. Where do you get good merchandise? There are two trade secrets I am going to share with you. On Friday and Saturday go around to any decent yard sale and drop off a business card. Offer to pay the person doing the yard sale $5-20 for the left over merchandise. Some people will give away merchandise for free. We preferred to pay for merchandise so that people would tell their friends to call us when they had yard sales. People having a yard sale want to get rid of the stuff. No one wants to have to box yard sale left overs and haul it to Goodwill. We would show up and do all that for them. The second place we acquired merchandise was estate sales. People who manage estate sales also do not want to have to box things. We had four different estate sale companies we worked with on a regular basis. You would not believe some of the great things that came out of these estate sales. The estate sale liquidators usually had to pay to have someone pick up and deliver the merchandise to a non-profit so they appreciated us hauling it off. Location is the key. If you have never rented a building before then there are a few things you need to know. The first is that you have to have insurance to cover the building before anyone will rent to you. Common Area Maintenance (CAM) is an added expense when you rent. CAM is paid monthly to the building owner to maintain areas such as parking lots, sidewalks, and landscaping. CAM can run a business as much as $1000,00 a month depending on the area. Businesses sink or swim off location. If your business is off the beaten path, your advertising has to be more aggressive. Even a good ad campaign may not draw enough business to keep you going. Non-compete clauses are used to keep the same type of business from moving into the same shopping center with you. Statistically, if you put more than one retailer in a location they survive better. This is true of thrift stores more than any other business. 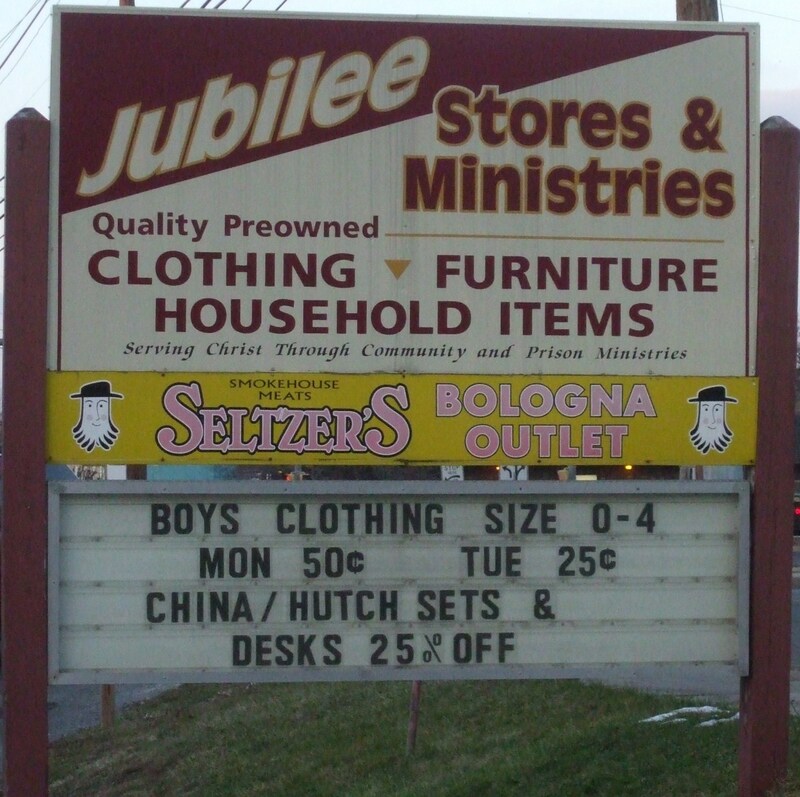 Keep in mind that a competing thrift store in your location will also benefit from your advertising. Most businesses choose a non-compete clause to avoid being put out of business by a competitor. The trade off is that you will pay more for a good location. 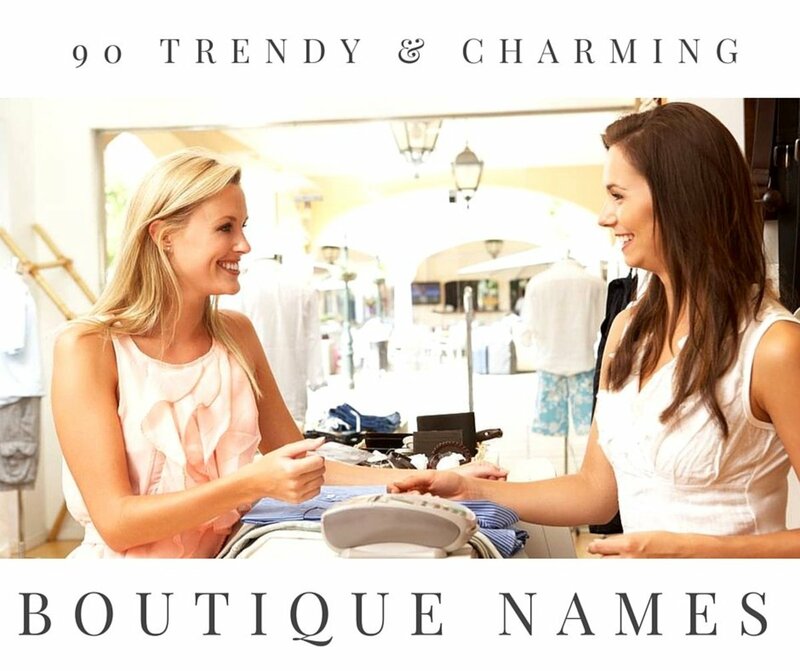 Busy shopping centers are the best place to put a new business, a spot where the traffic is optimal. We chose a spot at the edge of town everyone has to pass to get anywhere else in the area. Somewhere with a sign at the roadside is also a good idea. Another way to tell if you are making the correct decision on the location is to cruise by that location at times and days when you intend to be open. This will give you an idea of the potential foot traffic. Now that we have closed , I can be honest that even though we spent a ton of time researching our location, it was not an idea location. Being on the edge of town, even though the traffic was there, meant that people did not consider that shopping center a destination. That location was constantly turning over tenants because the rent was too high. Another consideration is the reputation of other businesses in the shopping center. We were next to a business that was known to have customer service issues. While you would have thought that it would not affect us, it did. People commented and complained about the other business and then stopped going. When you are in a strip mall you survive together. If one business stars driving people away it can hit your bottom line. Research the reputation of the businesses around the area. Are they good business owners? Presentation sells merchandise. There are people who open thrift stores and those stores are full of smelly dirty merchandise. Some people will still go to these types of places in search of useful items. However, places like this lose a majority of customers and gain a poor reputation. The goodwill has dump bins at some of their locations and people still go there and sift through the stuff. Every market has a buyer. The difference is that cleanliness and presentation determine your market. 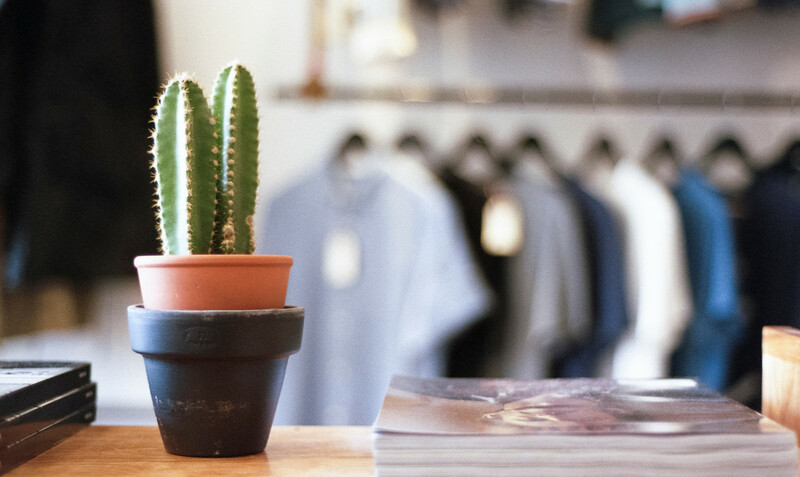 If people are comfortable in your store they will stay and look longer and pay more. We washed all the clothes before they came out to the floor with the exception of dry clean only clothes. Dirty merchandise (dishes, toys) are washed prior to going out on the sales floor. Most thrift stores do not wash items before they put them out. Thrift stores toss a shirts covered in cat hair but, the three other shirts in the same bag are going to the rack. To me that is gross. It’s up to each thrift store to determine how merchandise will be handled. In our store, the merchandise was clean. Prior to opening we had two storage units full of merchandise. In February 2015 there was a freak windstorm that ripped the storage building off our merchandise. In a 60mph windstorm my husband and a friend moved all the merchandise to another building. While we didn’t lose a ton of merchandise, everything was covered in silt. Dishes that were clean had silt in them, everything had to be washed again. This was still happening as we got through the stuff that was exposed. It would have been useful to have a hose and a washing machine/dryer at our location after the storm. There is no end to the amount of cleaning that happens in a store. Shelves, floors, and windows all have to be cleaned. I work 12 hours a day and still never feel like the store is as clean as I wanted it. If you don’t enjoy cleaning, do not open a store. Here is where you separate the real business owners from the storage show junkies. Our store had amazing displays. 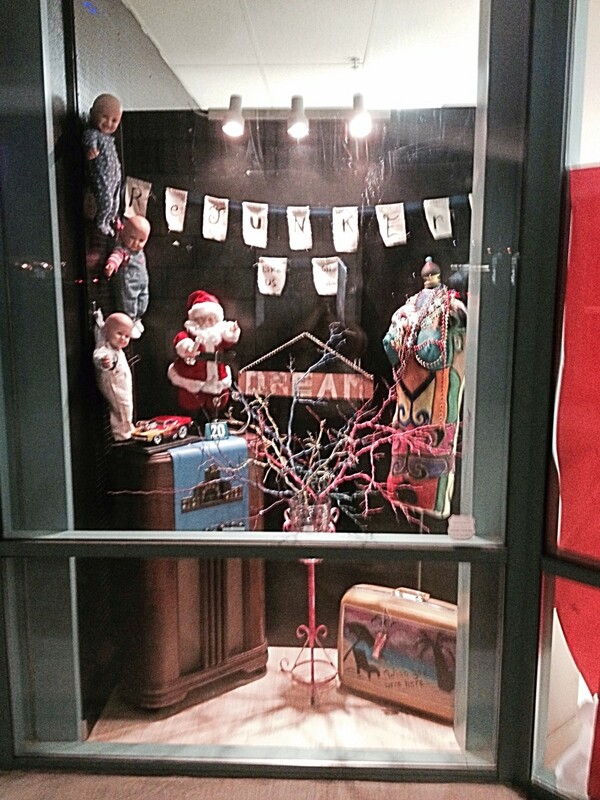 We had seasonal displays and vignettes that inspired people. I challenged myself to take un-sellable merchandise and make it the focal point of the store, and it worked. Our front display became the reason that people came into the store. Every month that front display featured a holiday or a theme to give the customers ideas about what they could do in their own homes. At times I made or altered pieces to show off merchandise or coordinate a theme. This set us apart from other stores. People started sharing their projects and ideas. Anyone can set a display. Make the most of what you have. Many people have watched the storage auction TV shows in awe of the amazing finds. We did storage auctions for a year before we opened. Storage units are disgusting. People who are willing to let a storage unit go are the same people who pack items in boxes with no lids so the mice can get in, or travel with their own set of roaches/bugs. So if you do not like to dig through mouse poo for “treasures” then you better figure out where you are going to get your merchandise. It’s not glamorous to wear gloves and a face mask for five hours while you try to find one item to pay for the unit. Which brings us to the next part of storage auctions; going to the dump. Guess what, usually more than half what you buy at auctions never should have been stored to begin with; broken toys/furniture, rotten food, car parts (not the good kind), chemicals, and people’s underwear. Is it always that way? No, you can get a unit that is clean now and then, they are the units going for $500-1000. That doesn’t sound like a lot of money. But when you figure most units only have about $300-500 in merchandise you are taking a big risk paying more. Plus it can take six months to sell everything you got in the unit. People who do storage auctions have an attitude that is not unlike the gambler who loses in the casino. You will hear someone say “I made $700 on that unit” well they are not considering their time, the dump trips, and often they are not even considering the money they paid for the unit. Television is entertainment. On a spiritual level, I'm really against storage auctions. We tried to stick to what is called charity/voluntary units. These are units that are donated and therefore you are not contributing to someone losing everything they owned. There is a shadiness to the people who are OK with building a business off of someone else's misfortune. My term for them is "bottom feeders". In the world of thrift, the bottom feeders do not follow rules. When you buy a storage unit and find personal property in it such as paperwork or photos, you should turn these items in to the office so they can be given back to the owner. Bottom feeders do not do this, in fact they illegally either hold onto the information or they just toss it. If you are adamant about getting your merchandise from a storage auction, be a good person and don't keep someone's baby photos. Thrift stores in our town have figured out that people are doing resale online, and they have jacked up the prices through the roof and priced themselves out of the resale market. A month ago, I saw a large wooden frame in a thrift store with a $75 price tag on it. That same frame would be $25 in my store. If an item is donated to you, be respectful of the person who donates it, give it a reasonable not inflated price. Pricing should average 1/4 the retail. If a lamp costs $100.00 new, its $25 used. The longer that merchandise sits on your shelf the less it is worth. 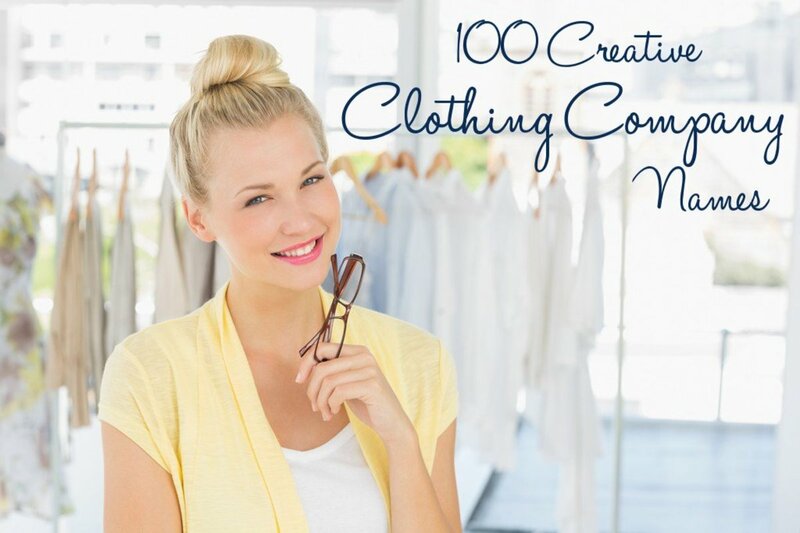 If you have 100 bags of clothing sitting in a garage (and I did), you are losing money on that stuff. Have a bag clothing sale and get rid of it. If someone offers you over half of what you are asking for an item, take it. If you go out of business because you priced yourself out of a market, you have no one to blame but yourself. Be honest about what your stuff is worth. Remember you are in this business to sell not to keep everything. After all that I have told you, do you still love the idea of owning a store? Well, let me tell you what I love about it. I love up-cycling things. Often, I was at the counter repurposing an Item and a customer comes in and sees what I am doing. People are naturally curious. These occasions gave me the opportunity to discuss my feelings about re-purposing a topic near and dear to my heart. I loved creating displays. Most of my displays had a theme. It was fun when people came in and said, “Oh that’s a great idea”. I moved things and created new displays daily. Being on a ladder ten feet in the air to hang 200 flowers was a great time to me. Creating displays was something that I miss so much. I loved my customers. People are wonderful, they would come in and tell me stories, tell me about their kids, lives, and about what this area use to be like 20 years ago. I loved helping customers solve problems, decorating dilemmas. While some of these things are specific to my store, in general you should like people if you are going to be in customer service. If none of this appeals to you, maybe opening a thrift store is not your gig. 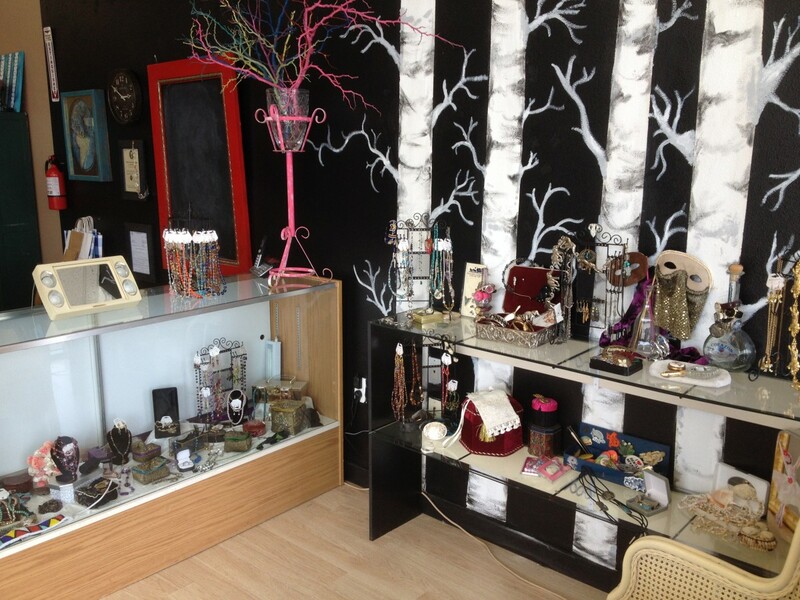 Before we opened the store we considered waiting until we retired to open a small shop to sell my items. Now we know that owning a store is not a good "retirement" plan. It's long hours, 60-70 hours a week. Being your own boss turns you into a slave driver. The slackers in this business don't make it. In 2017, ReJunkery closed. There were many factors in my life that pushed the close of the store. The first factor was the space rental was overpriced and there was not a comparable space available. The second factor had to do with an ongoing family situation, my mother was nine hours away and it was time to be closer to her. I hadn't taken a vacation in over two years of working six days a week. I missed countless birthdays with my grand-kids and all the other holidays that went with it. Lastly, my husband took a position 900 miles from the store location. The culmination of these factors created the perfect time to close. It was difficult to walk away from the store. Many people had come to rely on us. We will always treasure the time we had when we owned this business. What challenges did you face while owning a thrift store ...I’m 34 and going into this because I love thrifting and want to work for myself. Do you provide mentorship? Everything about running your own business is a challenge. Just balancing the paperwork vs merchandising is a challenge. Social media was a great place to advertise before Facebook got caught manipulating the algorithms, now that is not as great of a place to put ads. I built my business off local Facebook pages. I'm not sure that would work now. 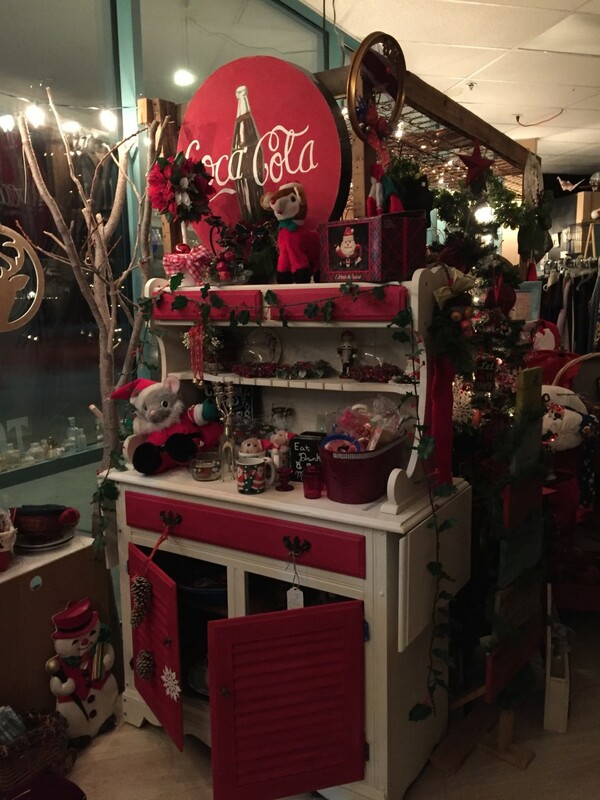 There is a woman in Reno that owns "Junkee" a resale clothing store and she provides mentoring. Although she did not mentor me, her business is pretty successful. 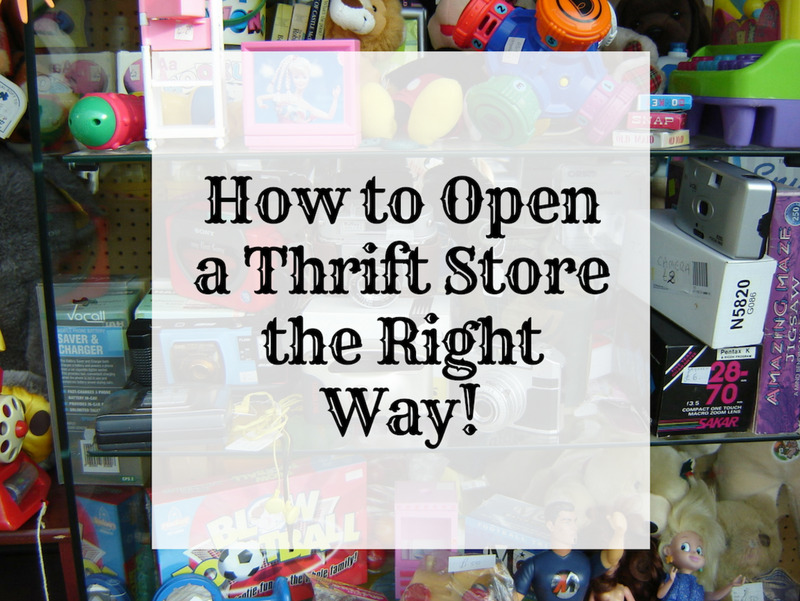 Steps for How to Start a Thrift Store the Right Way! Very cool - looks like you're getting some followers. Instagram may also be a good place to connect. Let me know if you'd like a guest pass to a course I helped my friend Sarah to produce. Do you post on Pinterest as well? I actually get a lot of traffic there. I Love my store. Everyday is different and exciting. Congratulations on opening your store - great snapshot of the challenges and your passion for the business. My life's story is a lot like yours with my mom creatively using anything she had or could find to make new and interesting things to keep or sell. She was always looking for garages sales, yard sales and her very favorite, Barn sales. She loved to go into places where the person had barely looked, and had no idea what was there, and go and find some dirt and grime covered treasure. She loved antiques and painted appliques on rustic furniture and decorations. My dad taught me to rob from one thing to create something that is much more needed. He was always taking a cord from something unused and using it to fix something that desperately needed a cord. Or taking a useless piece of a fixture or appliance and re-purposing a piece of metal from it. I am in no way of a mind to have a store but to help make a store a success seems more to my abilities. Very interesting article. Voted up and interesting!